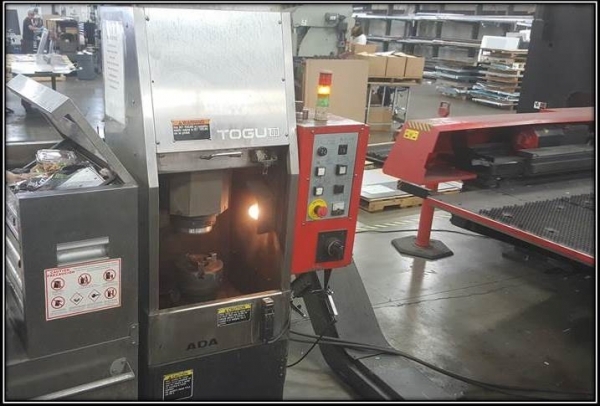 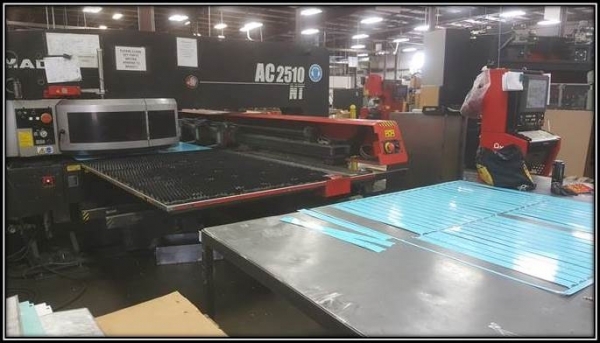 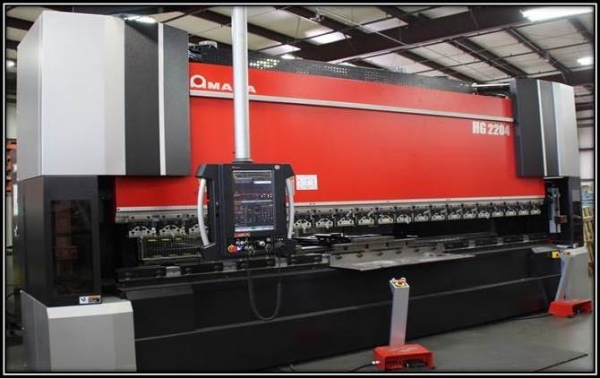 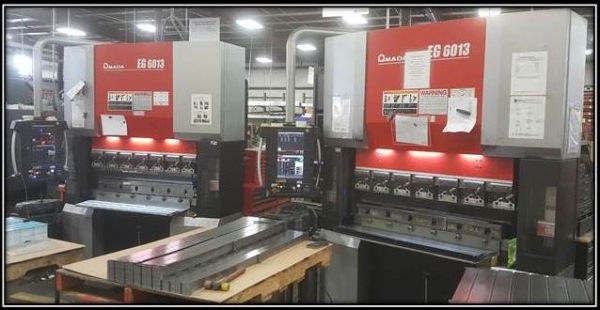 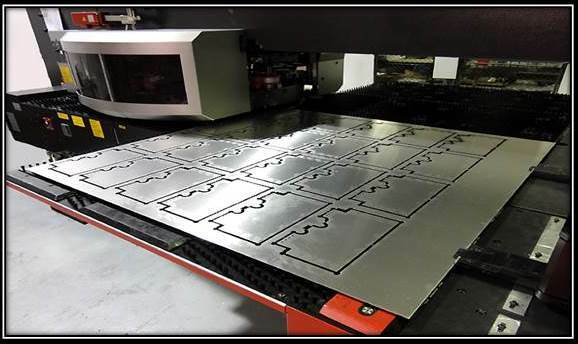 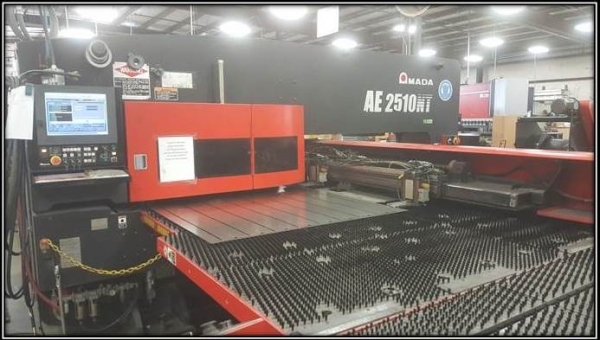 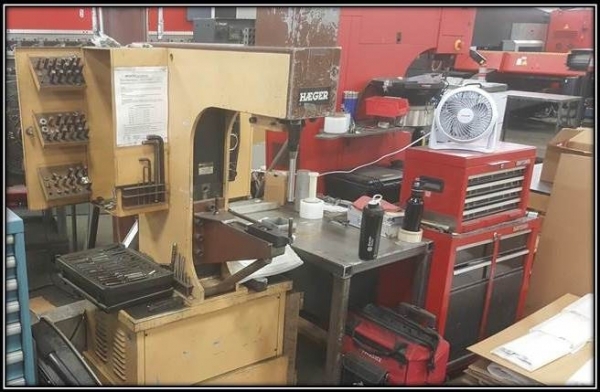 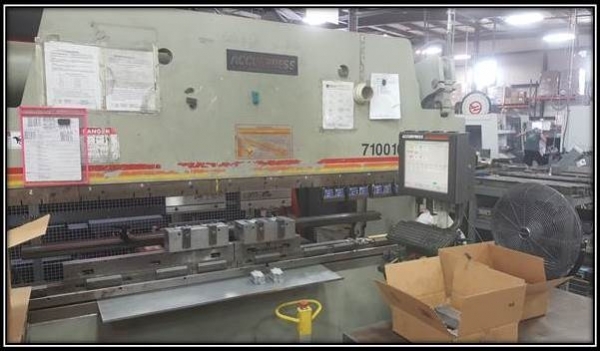 Weiser Engineering offers state of the art sheet metal capabilities with our turret punches, lasers, and press brakes. 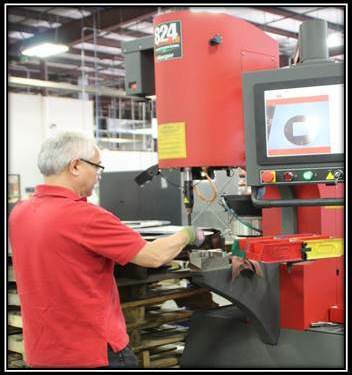 We specialize in production as well as prototype runs and handle close tolerances with ease. 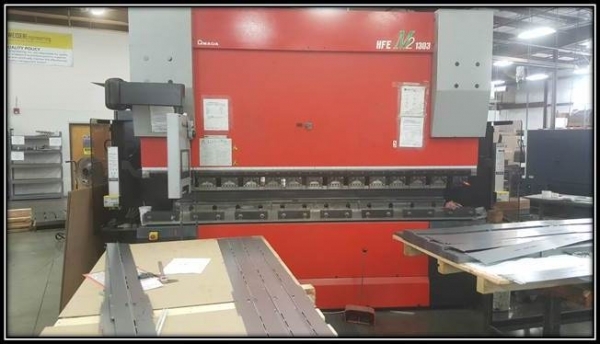 Weiser Engineering’s typical tolerances are +/-.005” or less on our CNC Turret Punches and Lasers and +/-.010” or less on our Press Brakes. 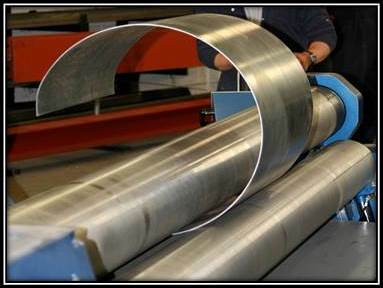 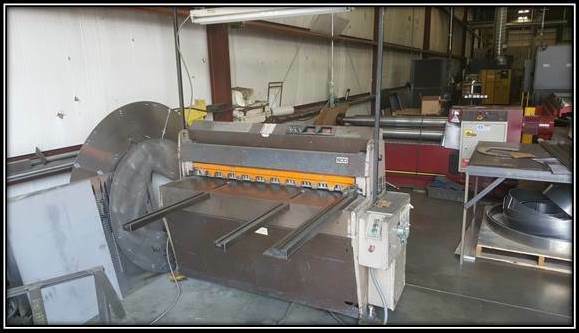 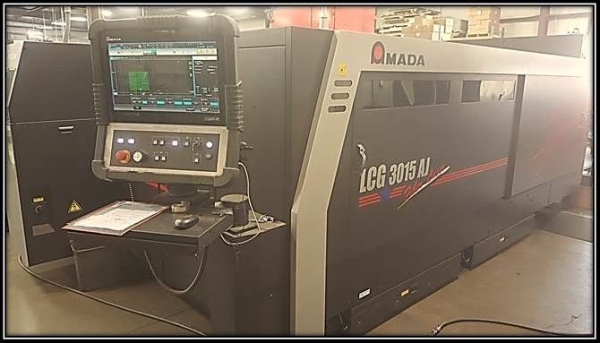 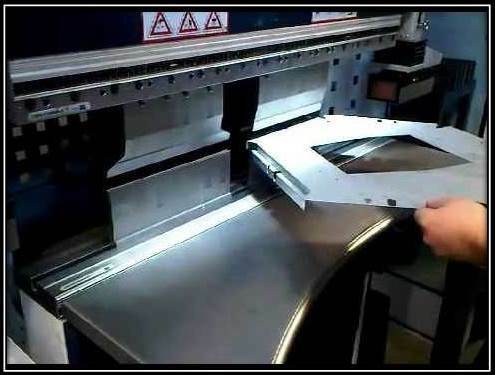 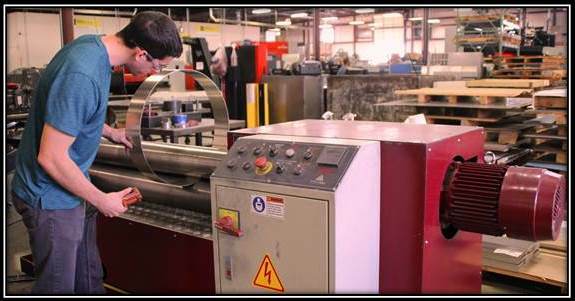 We provide complete solutions by offering a full range of metal fabrication capabilities as well as design services for manufacture and assembly.